“It'd be easy to assume that the odd combination of unfamiliar roads and the less powerful 1.5-liter engine that will be used in Europe and Japan would make it hard to get a good read on the new 2016 Mazda MX-5 Miata. That would be wrong. 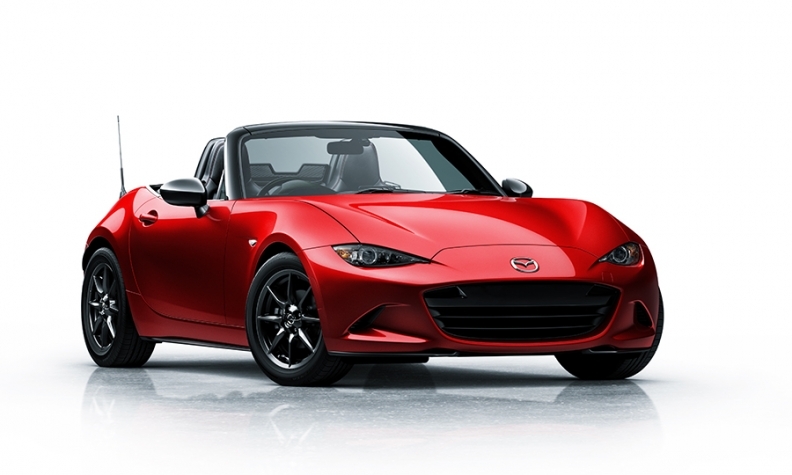 This all-new Miata is so thoroughly good that it reset our brain in the first kilometer. The diminutive 1.5-liter four-cylinder engine turns out to be surprisingly willing, pulling hard up to its 7,500-rpm redline and emitting the same sort of rorty exhaust rasp that was so emblematic of the first-generation 1.6-liter car. Working up and down the gearbox is wonderfully familiar, too, thanks to perfect pedal placement, very intuitive clutch engagement and the sort of satisfyingly direct shifter the Miata is known for.